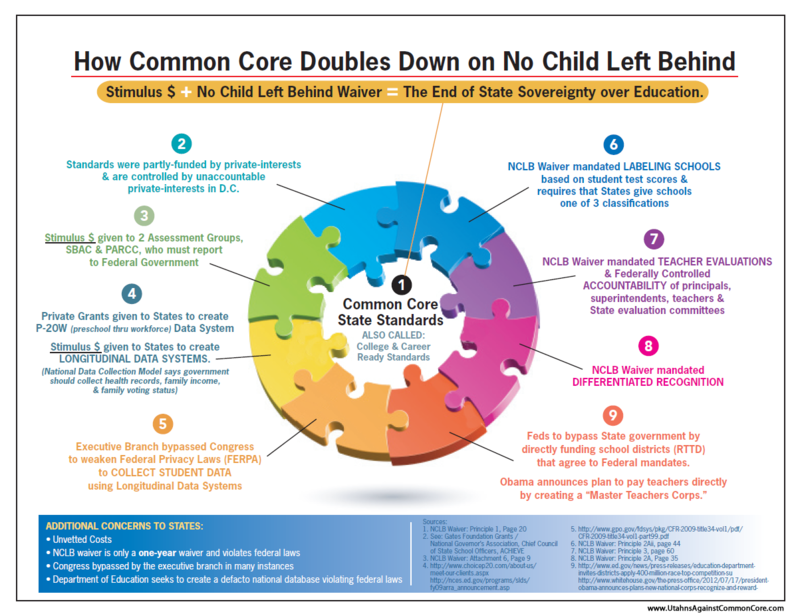 The success of Common Core depends on building a centralized machine of assessment and consequences linked to the national standards. 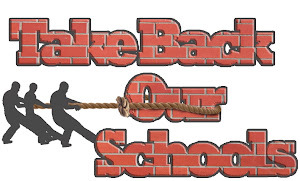 If you like centralization and data tracking, you are a Common Core proponent. 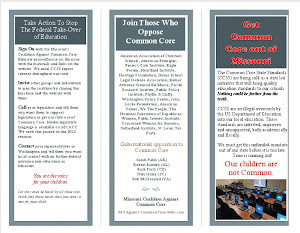 If you like localized control and states setting educational direction and delivery, then sign the petition at Missouri Coalition Against Common Core to stop the implementation of Common Core standards.